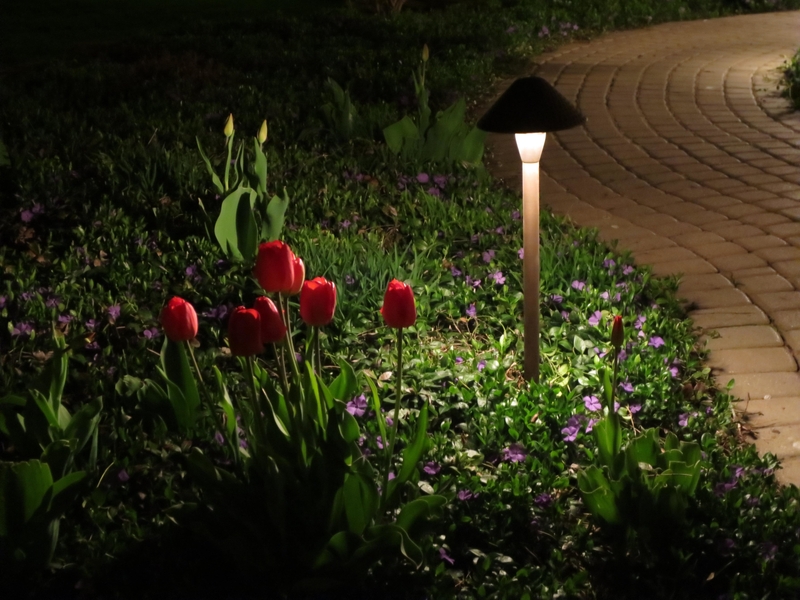 The Illuminators Outdoor Lighting is the top-rated award-winning outdoor landscape lighting contractor in the entire Chicago and Northern Illinois suburban area! 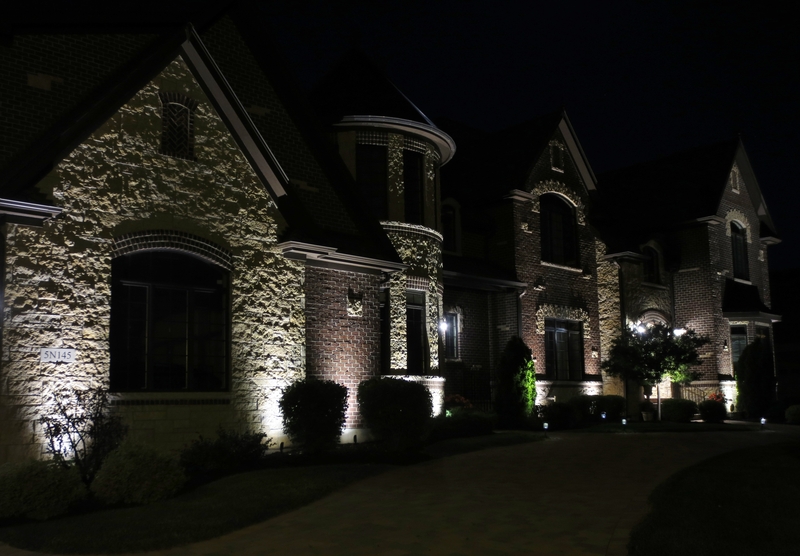 The Illuminators uniquely design and install elegant, artistic and affordable outdoor and landscape lighting (LED, Line-voltage or Low-voltage) for many customers ranging from your typical small neighborhood home to massive multi-million dollar estates. 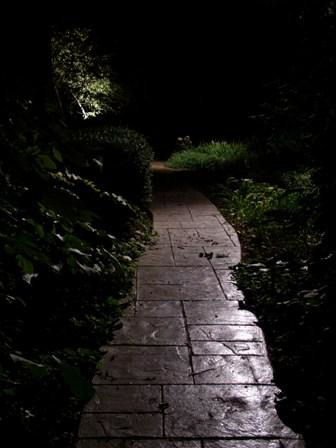 We can design and install outdoor landscape lighting to fit any budget. We also service, repair and maintain all types of outdoor lighting systems that we did not originally install. Let us fix their mistakes. 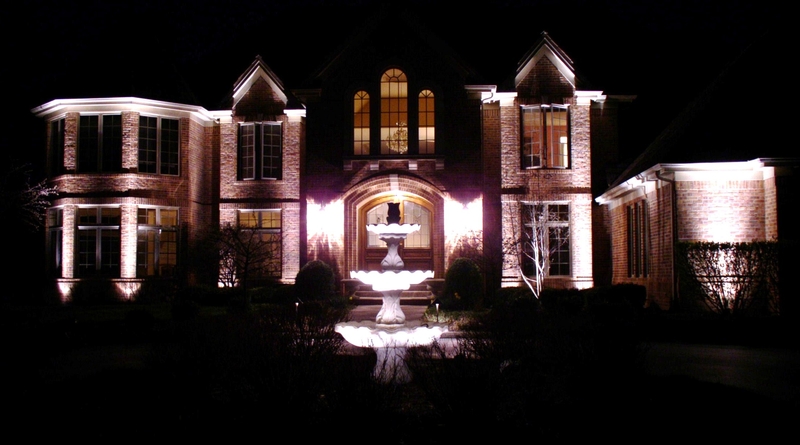 Outdoor lighting is all we do - its our passion! 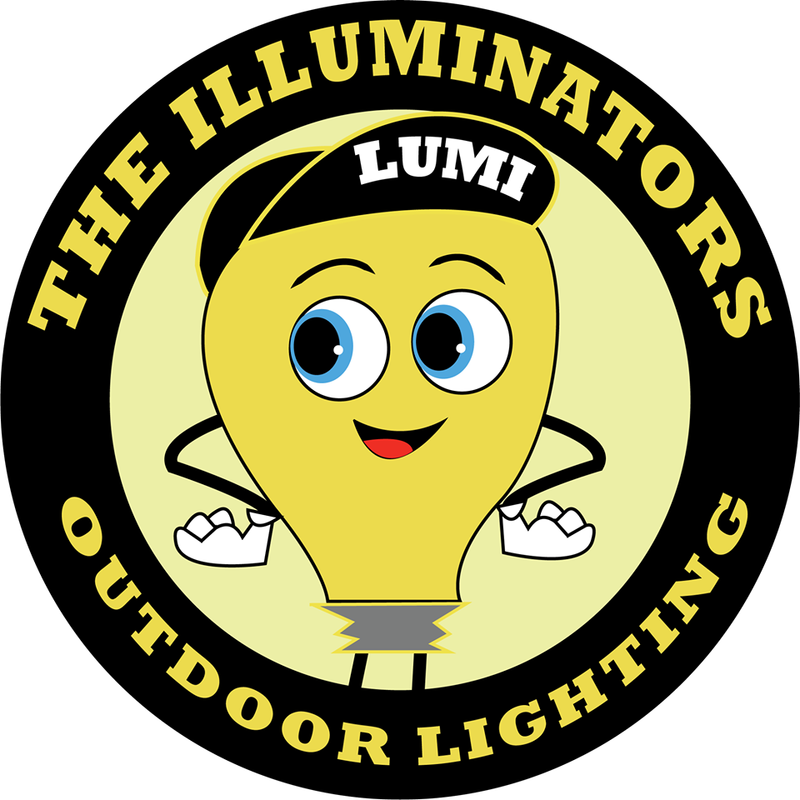 The Illuminators have over 50 years of combined experience and as a result, we have much more direct industry experience than our competitors and often we are hired to redesign, repair and or replace inferior quality outdoor lighting that has been installed improperly by homeowners, handymen, landscapers, irrigators, exterminators, bug sprayers, electricians or other less experienced outdoor lighting companies. We outshine the competition and beat all comparable competitor quotes! Contact The Illuminators now to set up a free design consultation to discuss all your outdoor lighting options or to schedule a repair or maintenance. We welcome you to witness our quality and professionalism for yourself. No job is too big or too small! Visit our website www.theilluminators.com for money-saving coupons and to view some examples of our beautiful work! We look forward to working with you as we offer the best customer service in the industry!